We provide collision work, painting, detailing, and frame repair for an assortment of personal vehicles, box trucks, and fleet vehicles. 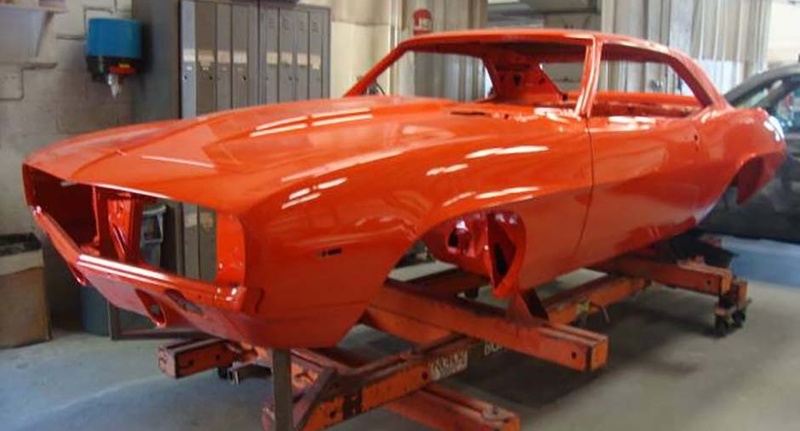 You can be sure that your automobile will look as good as new when it leaves our shop. 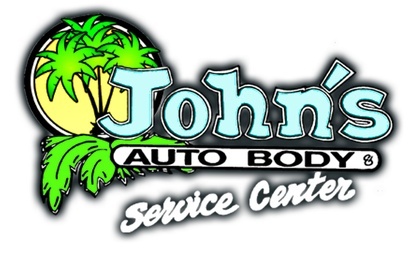 At John's Auto Body and Service Center, we've been offering top-class auto repair for two generations. Our state-of-the-art frame shop features 4 frame machines with the Shark™ unibody frame computer, a laser and infrared-guided measuring system that ensures a perfect repair, and more. Our technicians are metal craftsmen who use OEM parts, ensuring that you'll realize unparalleled quality when you pick up your vehicle. 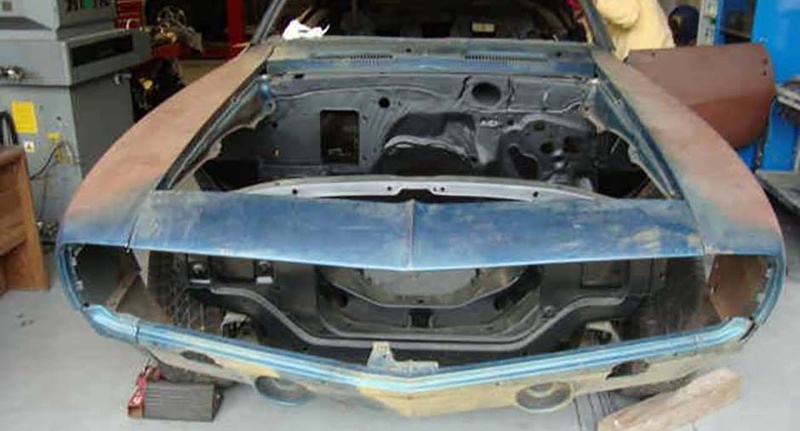 When you take your automobile into the shop, you need to be certain that you’re entrusting professionals who are well-trained, detail-oriented, and possess experience repairing numerous makes and models. 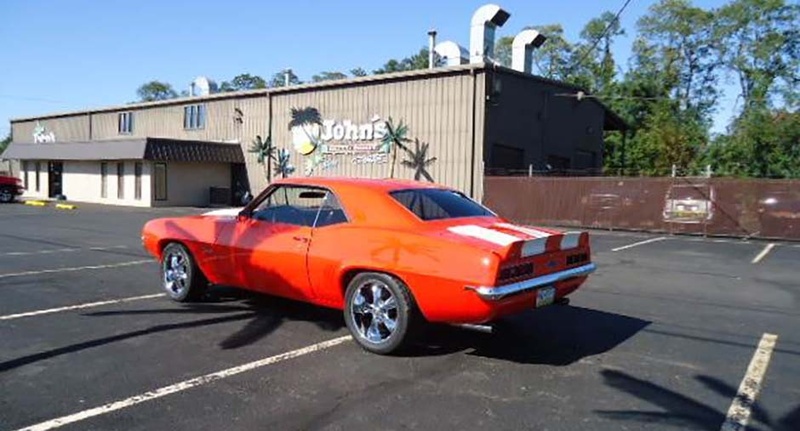 That’s what makes John’s Auto Body and Service Center different. Our ASE Certified Technicians have extensive knowledge in working with a variety of different automobiles, issues, and customers. Most importantly, they’re committed to ensuring that your automobile is back to its best when it leaves the shop — allowing you to drive with confidence for years to come. We take quality very seriously, using state-of-the-art technology in everything that we do. And our commitment to providing you with the very best shows in our impressive pedigree: we possess PA Safety Inspection Certification, AAA affiliation, ASE certification, and have won the Best of Bucks County - Courier Times award the last 5 years. Others have trusted us to do the job right — and you can, too. Ready to get back on the road? Call us today at 215-945-6600 for your free estimate! © 2019, John's Auto Body and Service Center. All Rights Reserved.